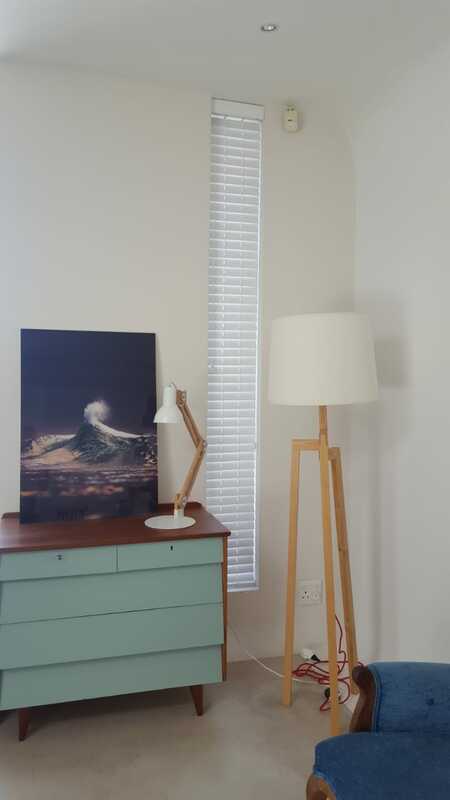 Redecorating your home in 2018? 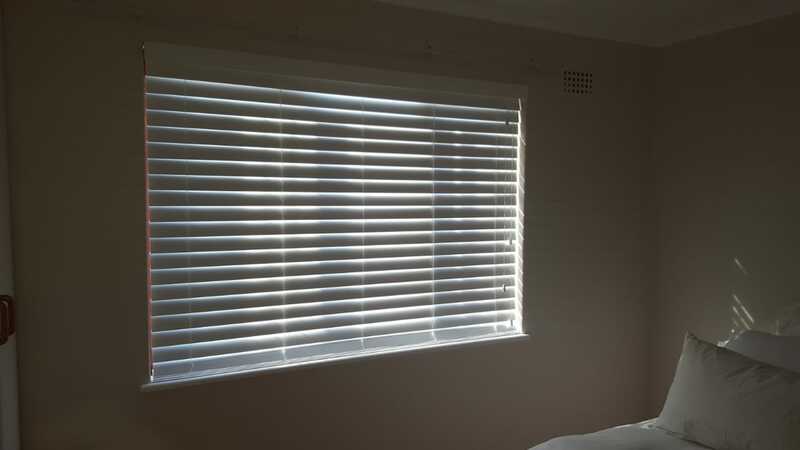 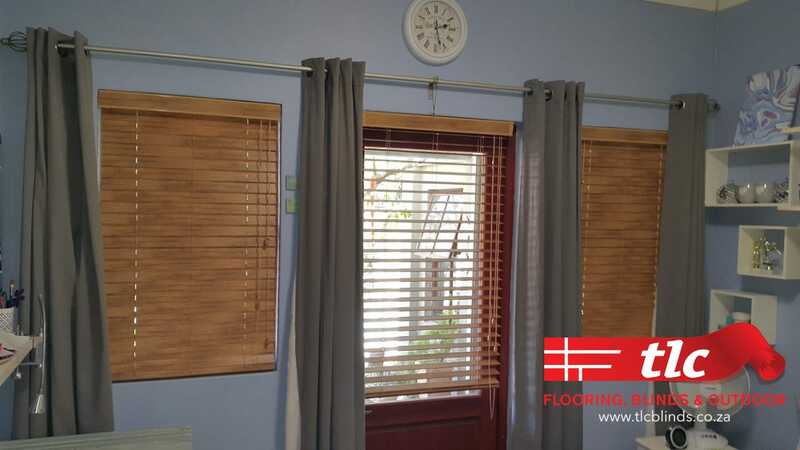 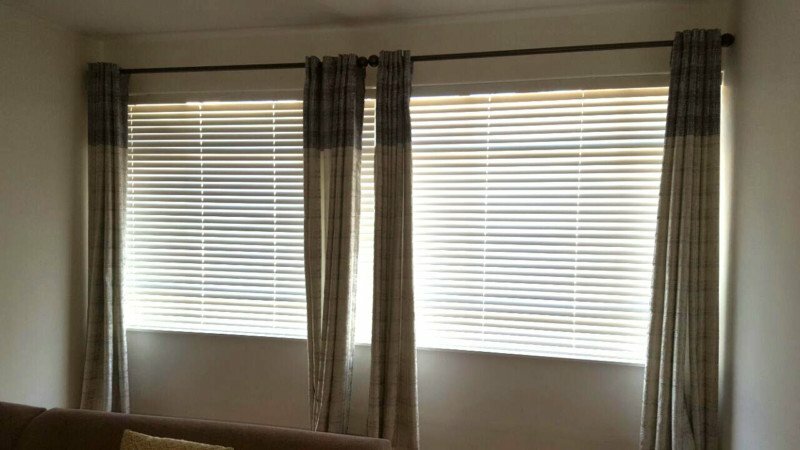 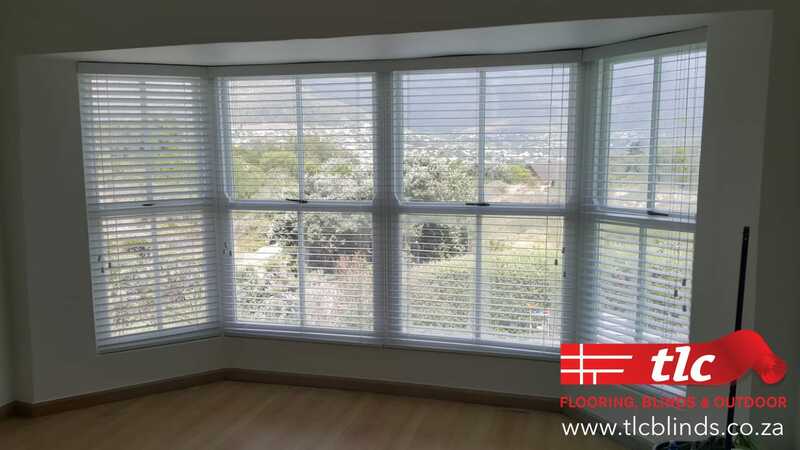 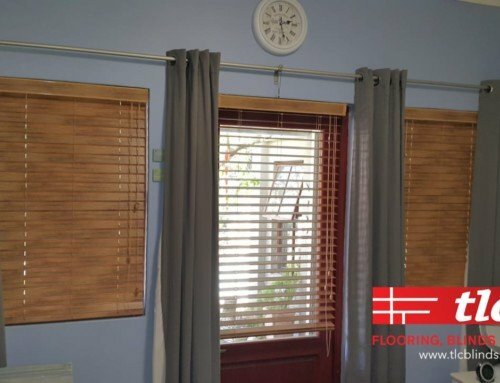 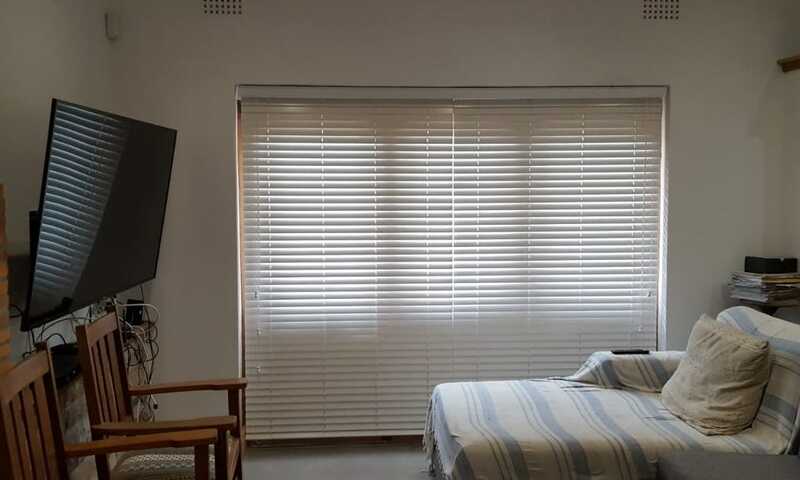 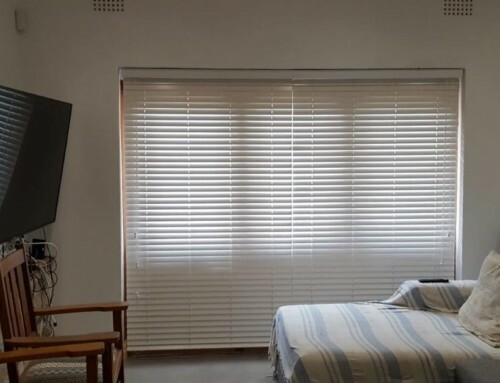 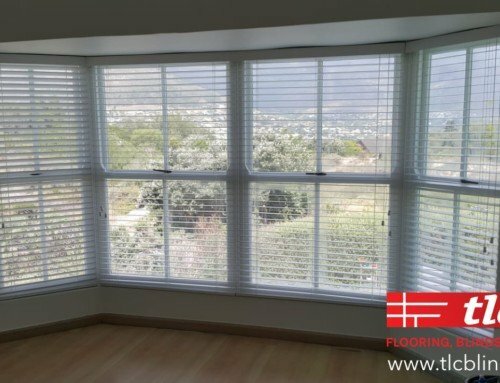 Have a look at our latest installation of these 50mm Basswood Wooden Venetian Blinds in Cape Town. 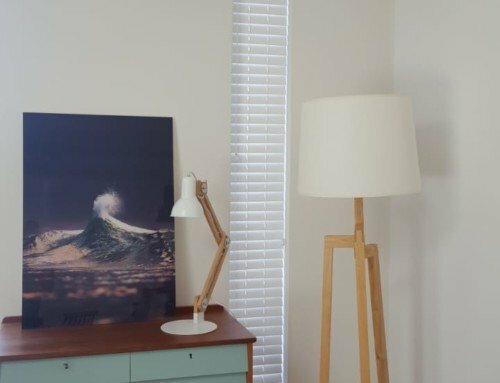 They add elegance to a space by lightening the room and suit many decor styles. 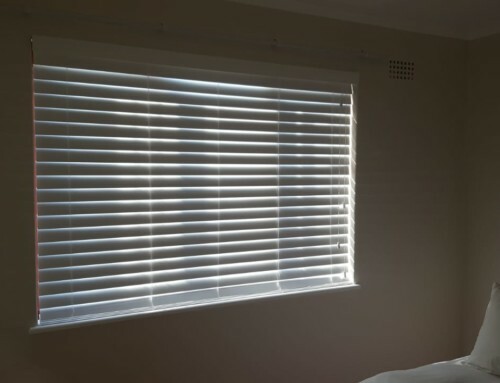 These Venetian blinds are simple to clean, durable and easy to operate which makes them perfect for your home.